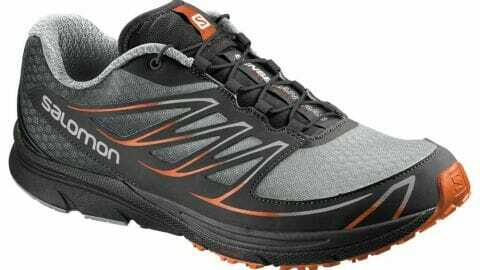 Salomon uses all of their great minimal trail technologies plus some additional EVA cushioning to create the Mantra 3 which works incredibly well as a daily all-arounder. For those of us needing to run a couple of road miles to get to the trailhead, the Mantra 3 weighs 10.2 ounces and has a 6mm heel drop, and is more than capable of handling mild to moderate trail surfaces. Runners also love that the Mantra 3 features Salomon’s widest forefoot profile while still using their Quicklace system and ProFeel Film rock plate. 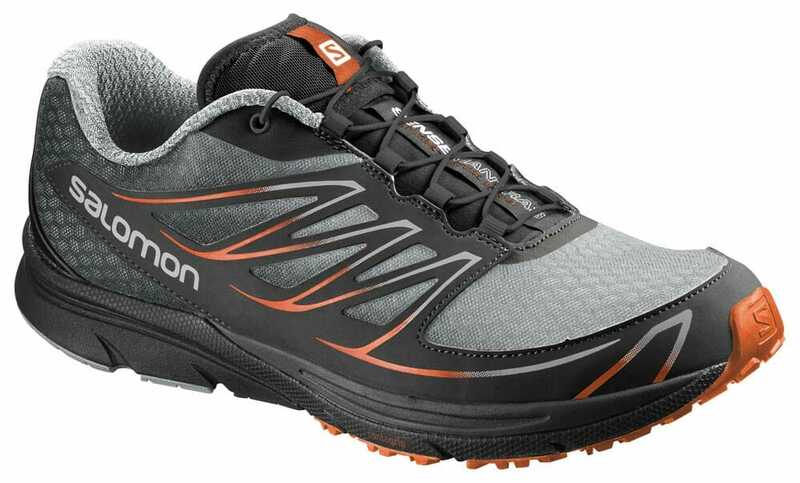 While many trail runners gravitate towards Salomon’s more expensive offerings, the Mantra 3 should not be overlooked and will work for a wide variety of trail runners’ needs. Budget conscious trail runners looking for a "do it all" shoe that they can take from the road to the (less technical) trails.